Mingo is a three-in-one app that allows you chat with its unique multichannel crypto-messaging and will soon offer users the chance to shop (e-commerce) and play (e-sports) on its platform. Mingo’s founders believe that their app will promote extensive consumer use of cryptocurrency, of which they are hopeful will expand within the ecosystem. 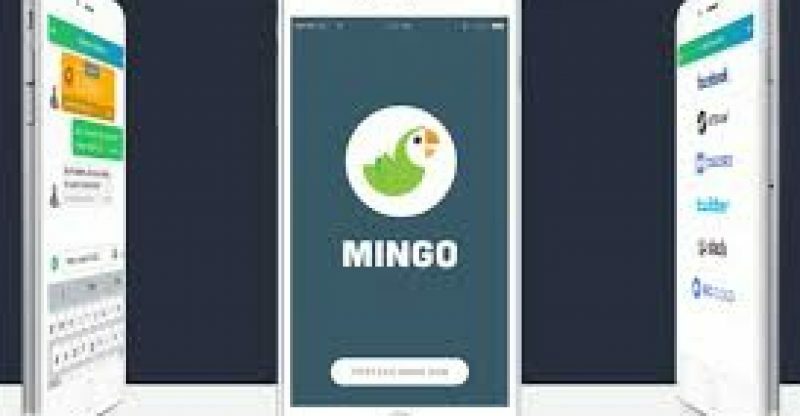 Mingo intends to create a network effect for its platform built on its pioneering app, MingoChat. MingoChat is a free app that brings together different messenger apps so that users can view conversations with all their contacts in one discussion feed. At the moment, MingoChat supports seven major messengers — Facebook, Twitter, Steam, Discord, Slack, Skype, and IRC Cloud. However, MingoChat is planning to add other mainstream messengers like WhatsApp, Telegram, and Kik. 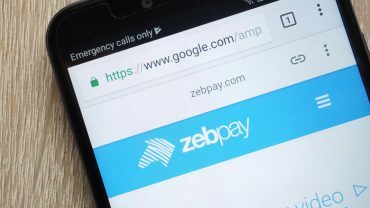 If the messaging ease-of-use makes the platform a popular app for real-time connectivity, the company believes that this will positively impact their Mingo Plugin Economy. Note that Mingo’s platform enables the use of micropayments, which is a perfect mechanism for monetizing nowadays consumer activity. However, it has been quite difficult to implement this mechanism using today’s technology. With Mingo’s plug-in capacity, users can make micropayments to buy products and services from authenticated and trusted service providers and merchants. This would be particularly useful for musicians, artists, charities and news providers because it enables tapping into existing consumer behavior and at the same time allows clients to make purchases per-product without worrying about long-term obligations. In the same light, the Hedera hashgraph platform will offer a public, distributed ledger which would allow efficient and easy development globally distributed applications to other companies. The hashgraph protocol – with an expected capacity of 275,000 transactions per second — will be protected against any malicious unknown nodes that could slow down public transactions. Mingo is also creating the initial plug-ins for MingoPlay. MingoPlay is a platform for eSports where users can play against each other to gain rewards on Mingo’s utility token MingoCoin.